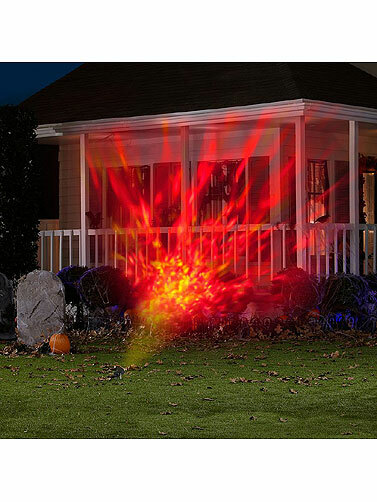 The Fire and Ice Outdoor Lightshow Spotlight creates a wondrous fire and ice light effect that is perfect for Halloween. 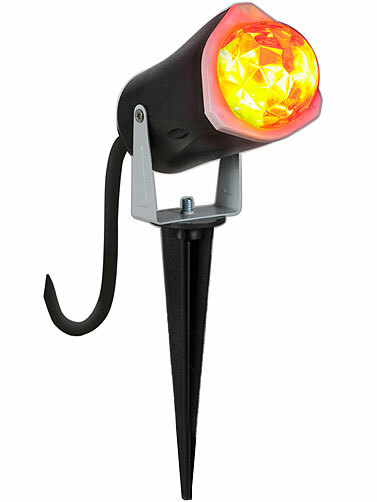 The turning, swirling red and yellow, ultra-bright LED light projects up to 20 ft. Swivels to any position and stakes easily into the ground. Indoor/outdoor. UL power cord measures 5'L. 120V AC 60Hz. 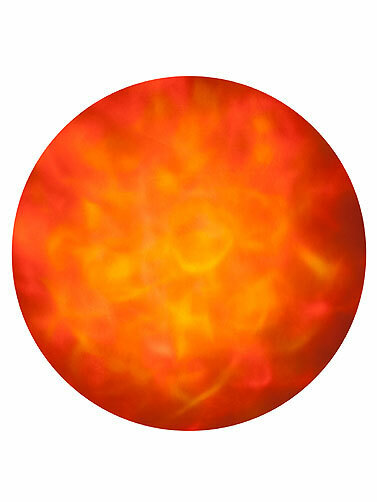 Fire and Ice Outdoor Lightshow Spotlight measures 11.8"H x 7.7"W.